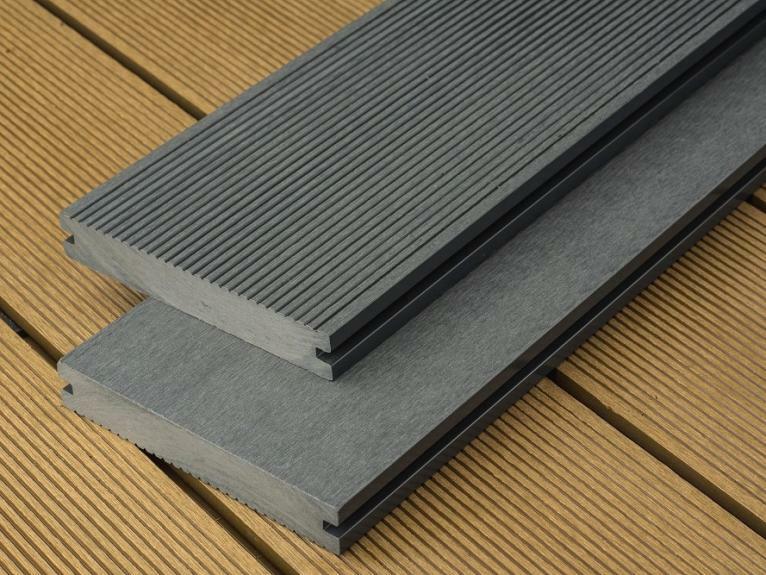 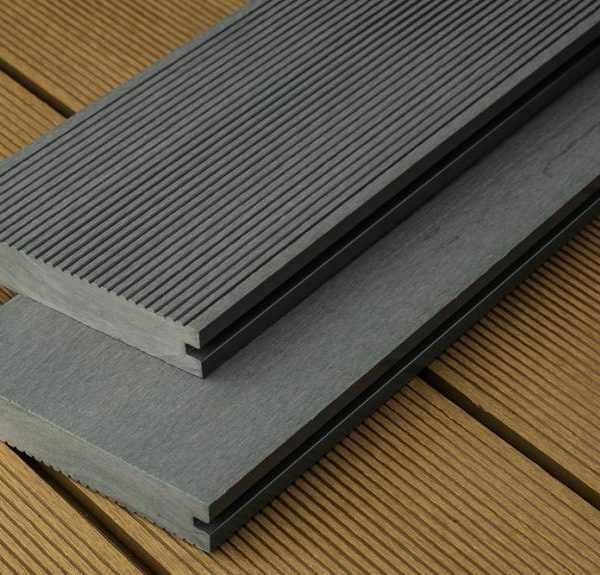 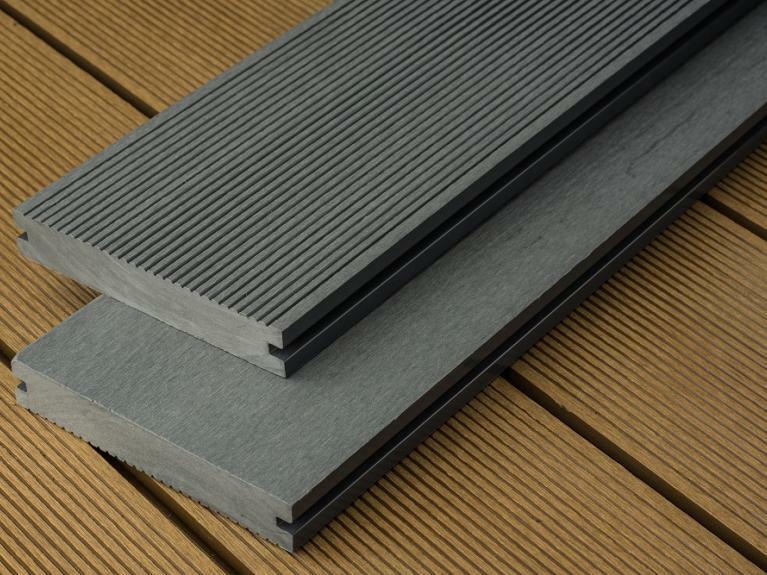 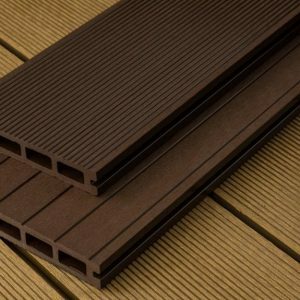 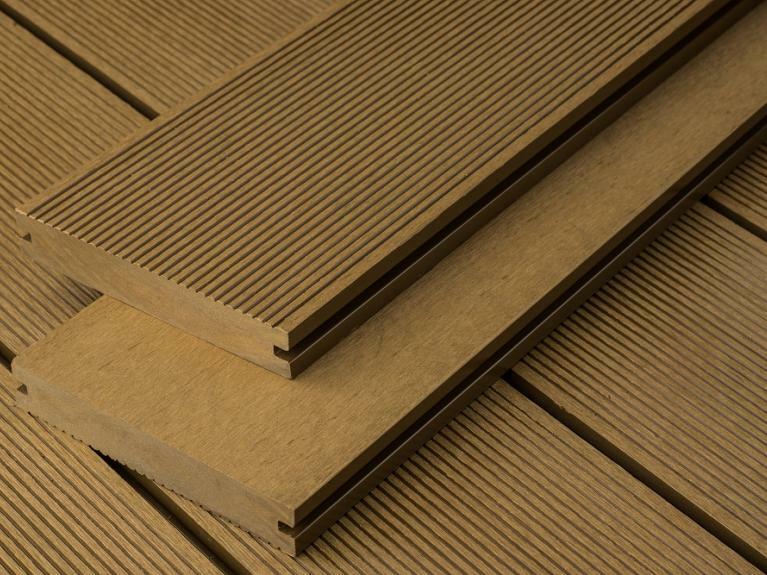 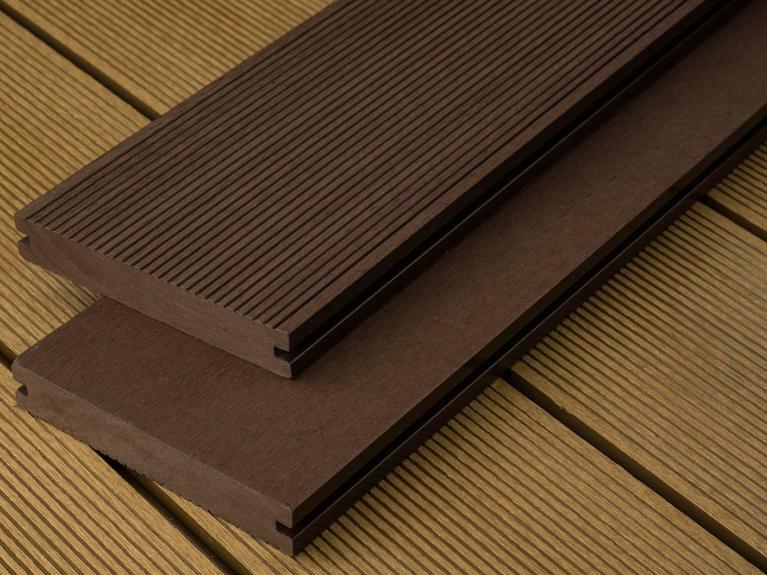 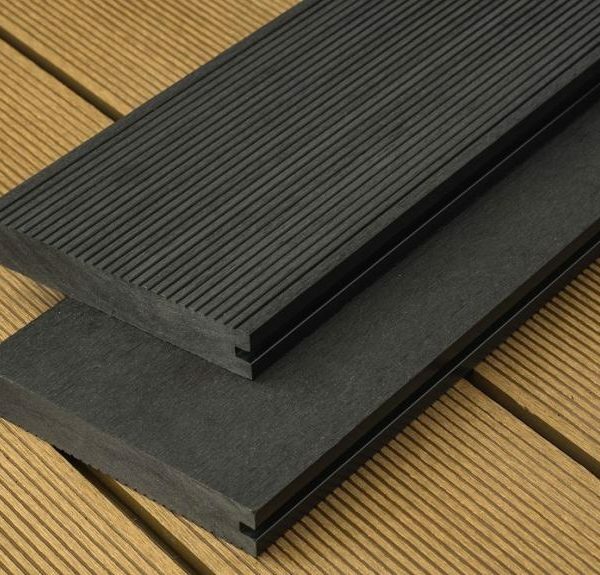 Our solid core composite decking boards offer greater strength and better sound absorption and are often favoured for commercial applications and decks that will be subject to heavier use and larger loads. 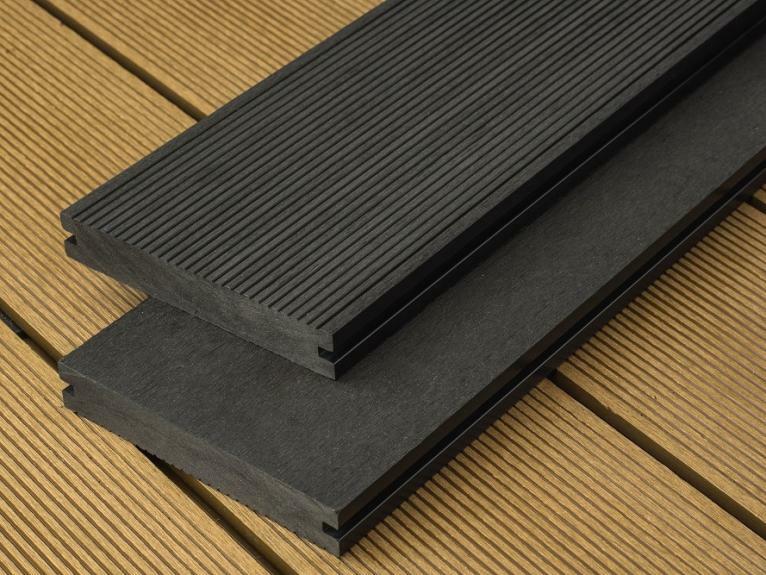 The boards have narrow spaced grooves on one side and a flat surface on the other, therefore we recommend installing groove side up to get a robust anti-slip walking surface. 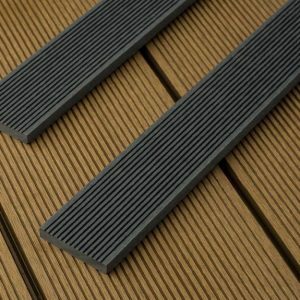 The boards are easy to clean, and require very little maintenance. 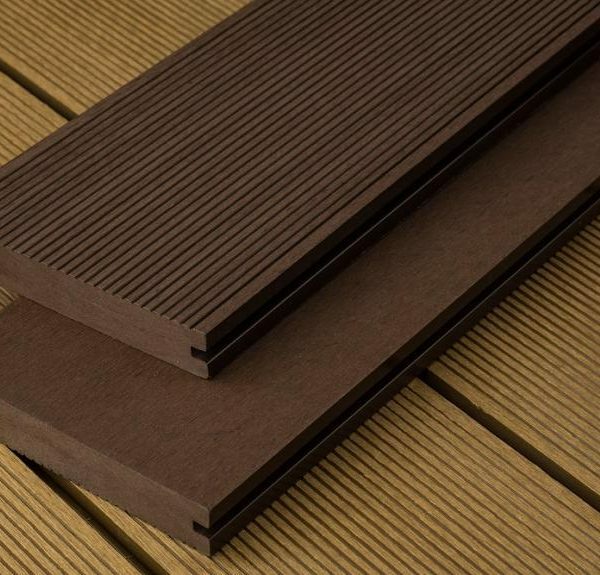 All of our composite decking boards are available in five attractive colours – teak, coffee, charcoal, light grey and stone grey. 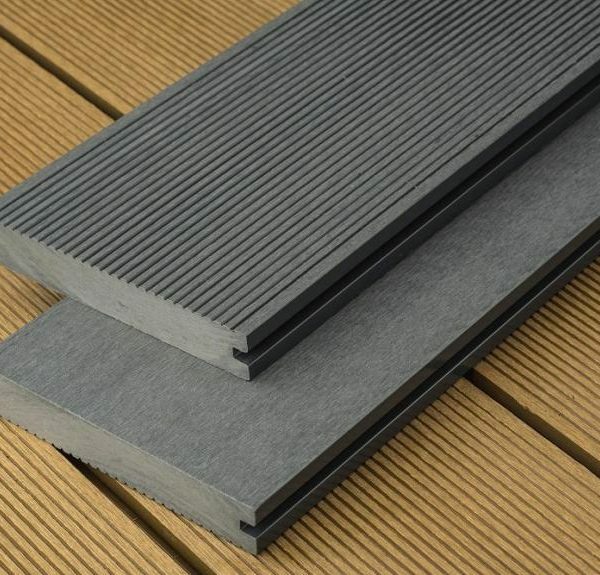 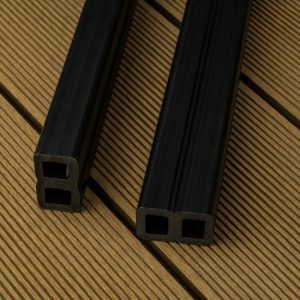 This board measures 3000mm x 150mm x 25mm and is best suited for decking areas with a single width less than 3m wide.